We've already seen loads of pictures of the upcoming BlackBerry Storm but of course, more pictures are emerging. 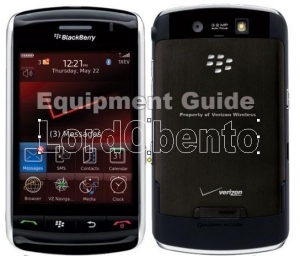 This time a user at CrackBerry posted the pictures of Verizon's BlackBerry Storm. Check out the link below for more pictures.